New Jersey senate has just passed a bill that hopefully will have a significant impact on how pets are purchased and will help crack down the cruel puppy mill industry. According to The Humane Society, there are at least 10,000 puppy mills in the U.S. today. They produce more than 2.4 million doggies a year — and less than 3,000 of those are regulated by the U.S. Department of Agriculture. 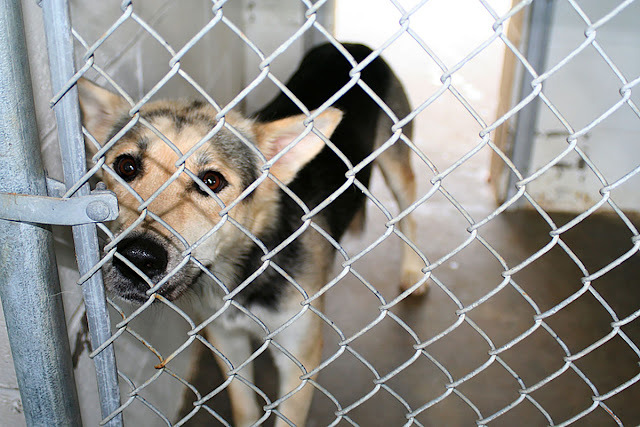 Approximately 3.9 million dogs enter shelters every year with 1.2 million of them being euthanized. “These puppy mills have gained a notorious reputation for putting profits ahead of the humane treatment of dogs and cats,” says Senator Raymond Lesniak who introduced the bill. Representatives of the pet industry argue that the bill will make it difficult for new pet stores to open. They also say it will limit consumer choices and make it challenging to find a perfect four-legged companion. Responses to "New Jersey New Law: Pet Stores Can Sell Only Rescue Animals"
Omg it would be a miracle!! This is WONDERFUL NEWS!! We don't need new pet stores!! We need to ADOPT NOT SHOP!!! Instead of pet stores we need more Pet Rescues and No Kill shelters!! You get healthier pets that way. Without all of the inbred issues that pet mills incur! Not only that Pet mills are INHUMANE. The breeding animals are kept in tiny cages they can barely turn around in. Great job, New Jersey! Following the lead of California! PRAISE THE LORD!! ! This Texas Girl LOVES New Jersey...Praying that this passes and becomes a LAW NATIONWIDE! ! Let the breeders complain, it's their turn.. . Those of us who love and respect dogs, cats and other small animals have been complaining for years...BEGGING Claiming that people won't be able to find the perfect pet...pppphhhhttt. A purebred dog doesn't make it better than the others or even mixing two purebred dogs. The perfect pet is one that the family loves for it's spirit, it's heart. Not for it's bloodline. Now look out labs who test on animals... We're still coming for you! !! Great job at the state level. 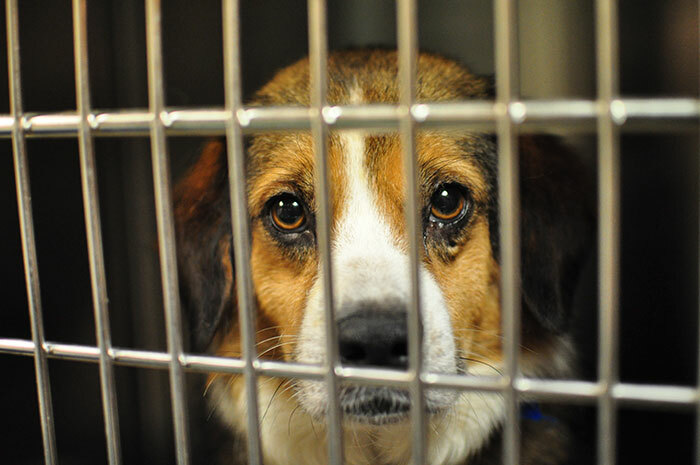 NJ already had 91 cities that banned pet stores from selling puppies other than rescues! Joining CA and MD. Cut off the market for puppy mills! Every state must follow New Jersey's lead! 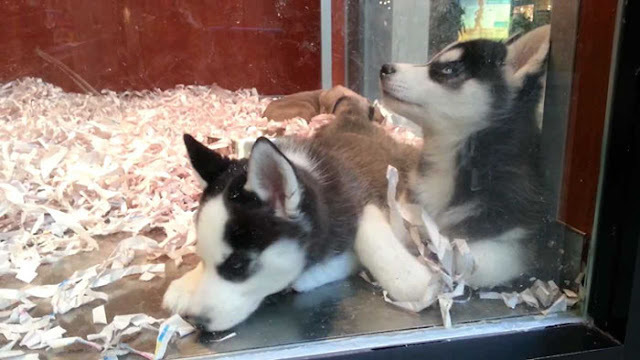 Pet stores should no be allowed to sell any animals. Only Rescues and shelters should be able to rehome pets . Pet stores are selling puppies and adults for a lot of money and they are not true Rescues, they are puppy mill dogs. Pet stores are making money. Adoption Organizations (have never been pet stores) rehome dogs for a donation fee that goes back to help other dogs and keep rescue open. All money pet store are selling dogs for go in owners pockets. Wonderful idea! It's about time!! Let's hope it passes! How about cracking down on puppy mills and enforcing laws already on the books? No, lets remove the freedoms of people living in a free country. I think the bullet is aimed at the wrong target. People these days are so willing to give up their rights for so called security. Eventually we will have neither. Lets put these scumbag puppy mill owners in jail. American citizens should be able to buy any breed dog they like. Everyone who is so against puppy mills because they make so much money selling puppies should understand that the CEO and other top administrators of the Humane Society are paid an exorbiant salary, as are the top administrators of the American SPCA and PETA. Why, if they are all about caring for the animals? They use all the bad news from a few truly inhumane puppy mills to foster a view of All Breeders being these kind of people. Some of the ads are of dogs in other countries. Some rescues bring in dogs from other countries instead of taking care of our USA homeless dogs. Wake up and think instead of just digesting everything you see on Facebook or the news as fact. These organizations need these types of Animal laws in order to keep themselves employed and take care of themselves, not the animals. Great. Hope our govt in India too comes out with similar law. I just hope they include a requirement for rescue groups to strictly quarantine dogs brought into the country. There are already reports of novel strains of distemper that aren’t covered by current vaccine coming in from other countries. Absolutely Awesome News!! 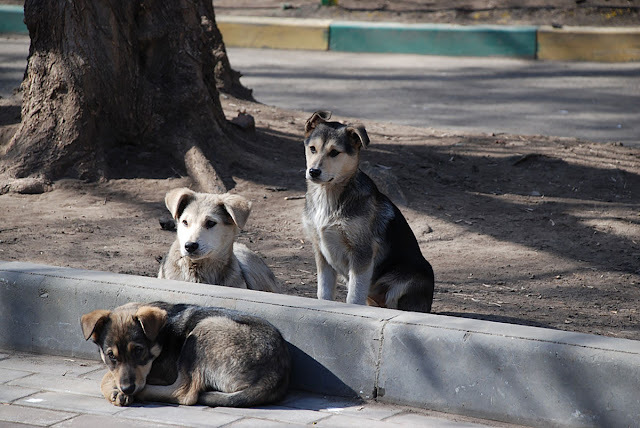 Let's get control of the homeless dogs, the violence against animals and those that abandon animals and leave them to die. Hopefully all of the atrocities against animals can come to an end. Good Job New Jersey!! Many are waiting to see this law become passed and enforced nation wide. Commercial breeders are too inhumane and should be shut down permanently.There are regulations for back yard breeders but seldom enforced-not enough animal control officers to do so? If you call and inquire about regulating back yard breeders to prevent abuses and dog fighting, they will claim they do. But back yard breeding continues as if not noticed. Contributes to dog fighting and the strays, to shelter over flows. All of this creates too much misery. For people and the animals. Is out of control! Back yard breeders contribute to dog fighting, which is illegal nation wide on the federal level but still exists of course--horrific abuses are seen too often and seldom even get jail for the worst of offenders. Dogs are too easily acquired. Dogs have an incredible value to society for many reasons. Their lives have incredible value to society as their senses allow them to warn of seizures, heart attacks-even cancerous tumors growing undetected by the most advanced medical equipment available. They sniff out bombs, detect drugs--serve in many capacities no human or machine can where they can not be replaced.Dogs are amazing! They are here for a reason! Our human societies look ignorant and hopeless when dogs are wasted in torture, abuses and dog fighting or eaten for food-of all damn things. Humanity can be disgusting. It is greed, criminality and an evident illness of humanity to not stop abuses against them. Appreciate man's best friend! Dogs are exploited and are suffering till death. It is difficult for people who are concerned to speak credibly for tortured animals in the world as long as breeders, abuses are ignored in the U.S.